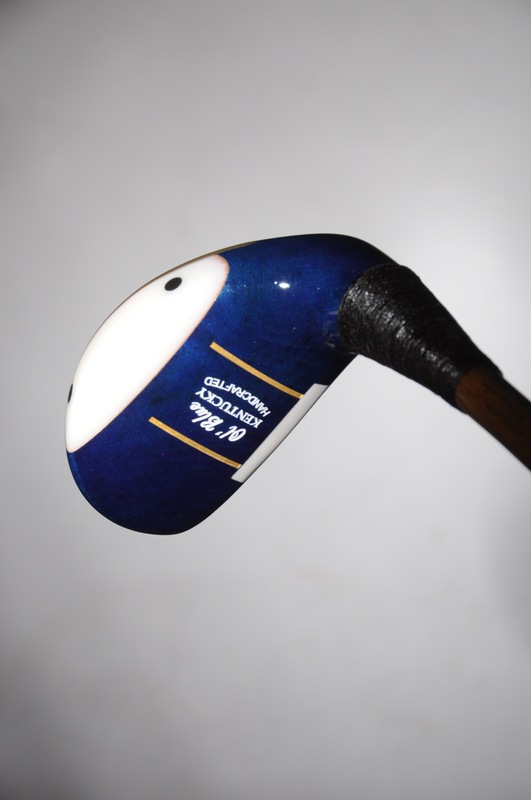 The NEW! 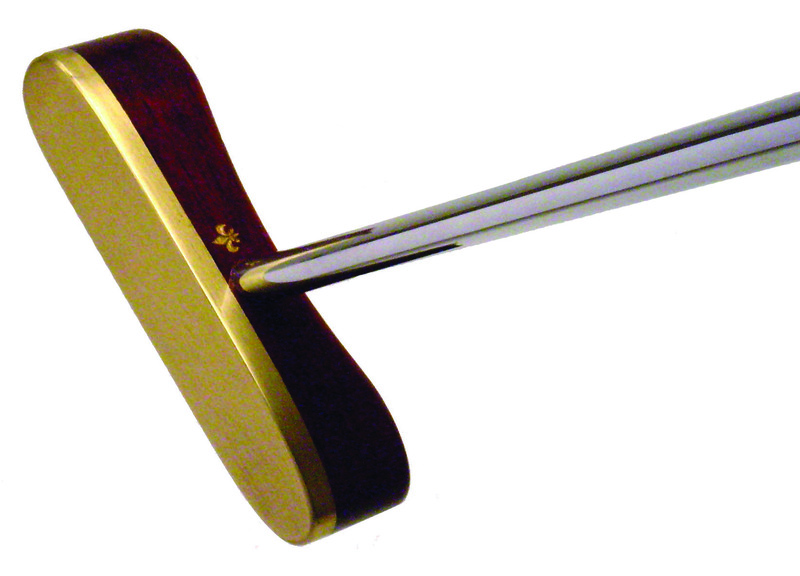 EW-FM1 is our latest addition to the popular Earthwoods putter line. 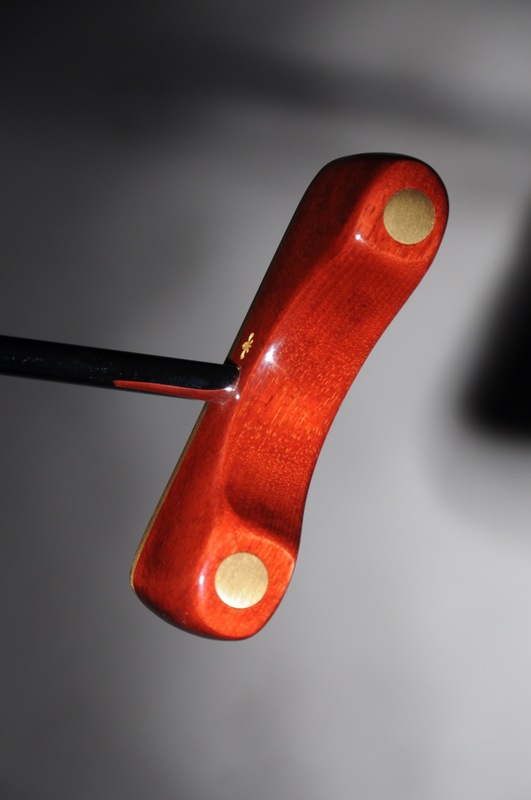 It utilizes a genuine Persimmon center with Bloodwood and Cherry species in this brand new layup design. 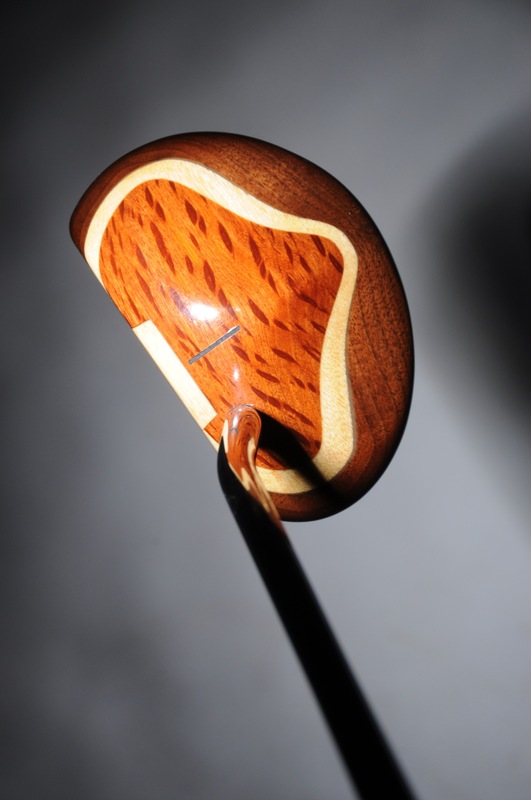 The Persimmon center provides unparalleled feel, while the species of wood creates a natural and effective alignment feature. 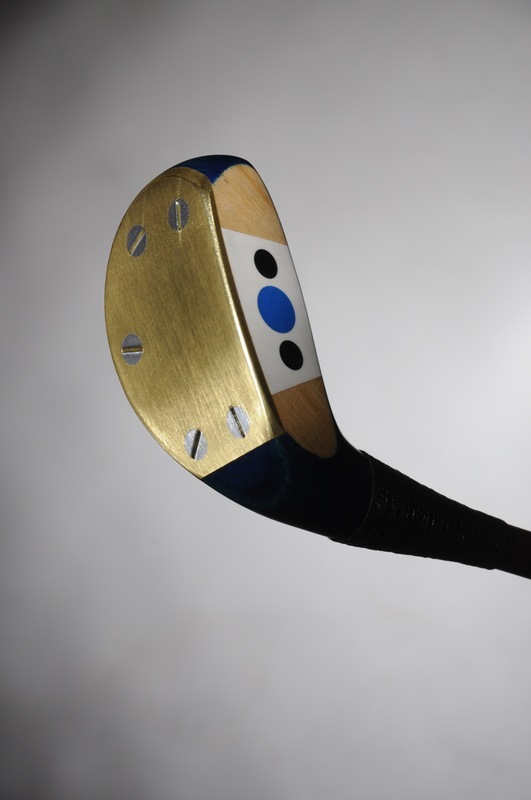 This putter is face-balanced. 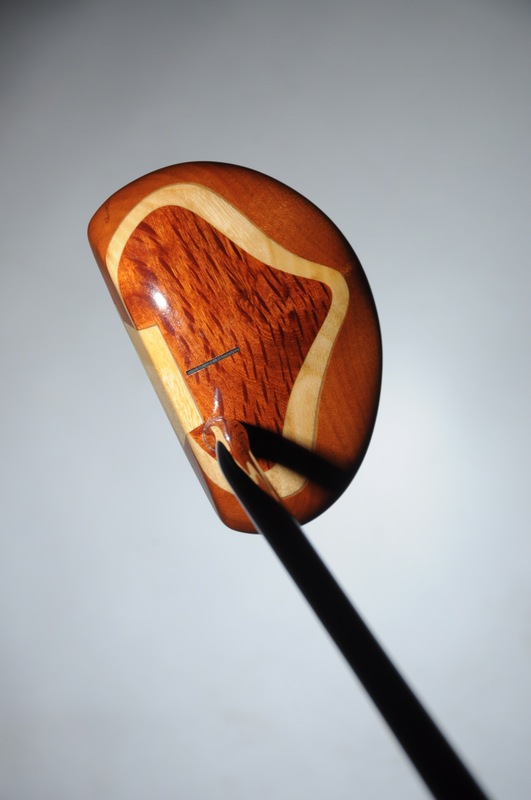 As seen in Golf Tips, Golf Illustrated and PGA Tour Partners! 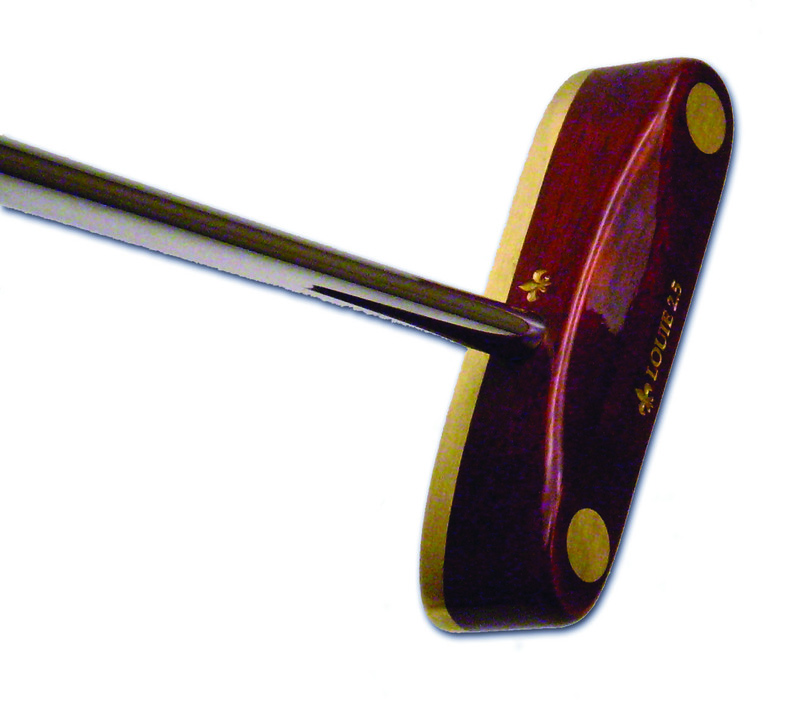 This putter has it all: looks, feel and accuracy!